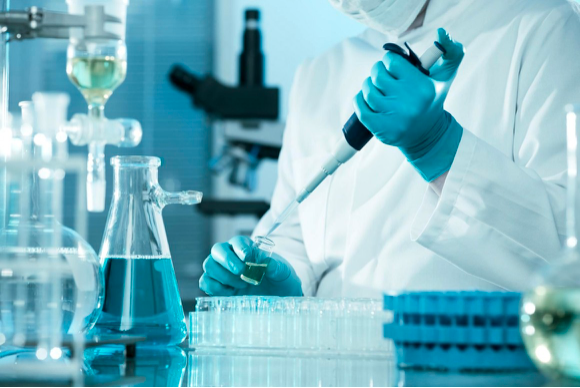 The University of Melbourne has welcomed today’s $30 million federal budget announcement for the Aikenhead Centre for Medical Discovery (ACMD). 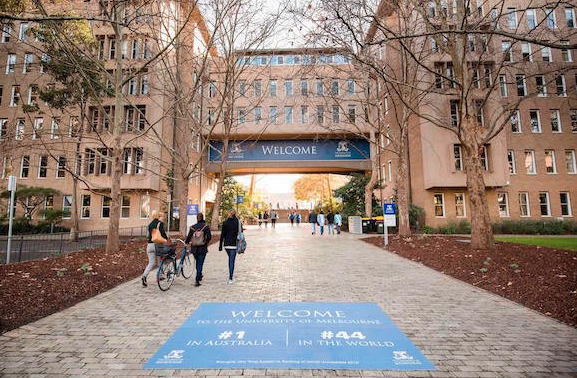 The University of Melbourne has been ranked third in the 2019 Times Higher Education (THE) Asia-Pacific Rankings, which were released last night. The University was fourth in last year’s rankings. 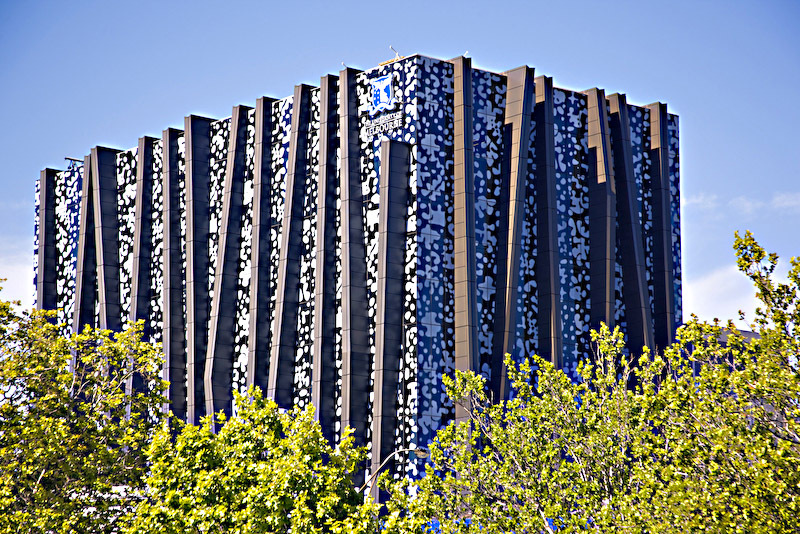 Applications open on March 1 for the University of Melbourne’s new flagship Hansen Scholarship Program, the result of a generous $30 million gift from philanthropists Jane Hansen and Paul Little.